Our culture is one of ongoing improvement. We are focused on helping our customers achieve success and our accreditations and awards are a testament to this commitment. At Smart IT, our focus is on delivering the unrivalled Odoo ERP suite of products and expert services that will support and enable our customers' success - no matter how much or how often their business needs change. We are dedicated to helping our customers achieve success and our accreditations and awards are a testament to this ongoing commitment. As the leading Odoo Gold partner in the UK we have 9 Odoo certified consultants – this is more than any other partner in the region. 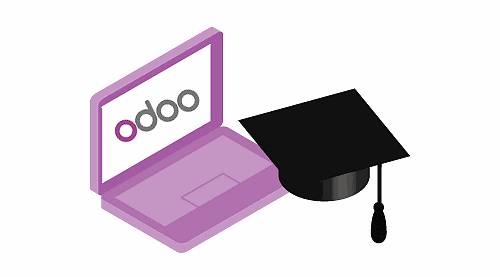 We have made it a requirement for all new consultants joining Smart IT to be upskilled and through the Odoo certification programme within 3 months of joining Smart IT. 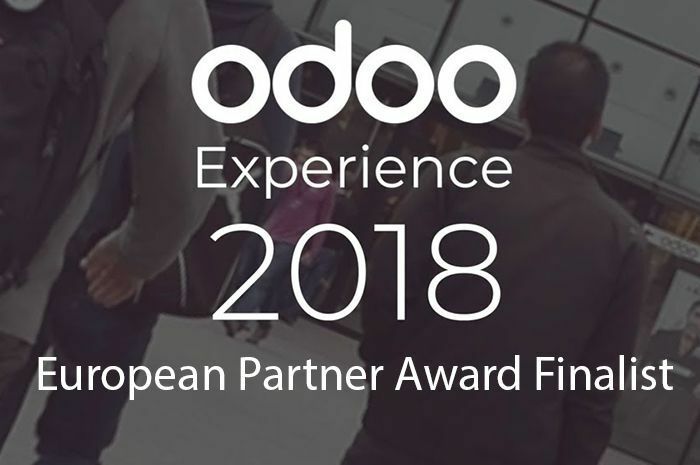 The only UK partner nominated, this category recognises the best partners in the EMEA region who demonstrate excellence, innovation and professionalism in the Odoo channel.